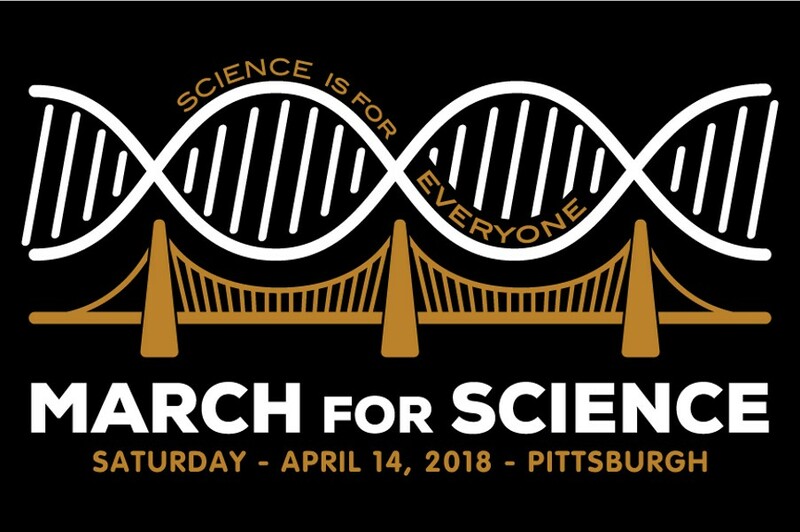 Last year's march saw over 5,000 concerned Pittsburghers take to the streets to support science funding, education, and evidence-based policy. Help us break that record! We'll have speakers, music, and information booths from science-based community groups. We'll be setting up on Bigelow Blvd, next to the Cathedral of Learning (between Fifth & Forbes Ave.). This is a rain or shine outdoor event.